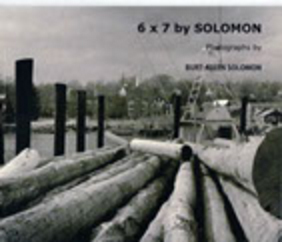 This limited edition photographer’s monograph includes all 42 black and white gelatin silver prints featured in the photographer’s November – December, 2009 solo exhibit, 6×7 by Solomon, in Maplewood, NJ. 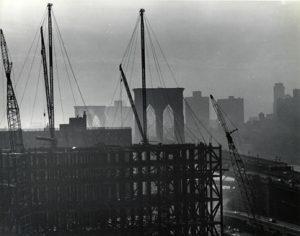 All photographs were hand printed by the photographer between 1970 and 2009. Printed in paperback and hardcover editions. 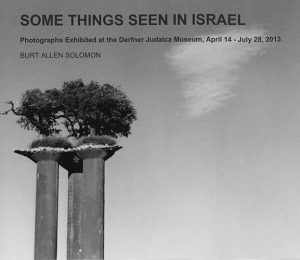 This limited edition monograph includes all 42 black and white gelatin silver prints featured in the photographer’s solo exhibition at The Derfner Judaica Museum at The Hebrew Home, Riverdale, The Bronx, New York, from April through July 2013. All photographs were hand printed by the photographer between 1968 and 2013. Printed in paperback and hardcover editions.